Hey there I am a friendly worker with lot of passion. 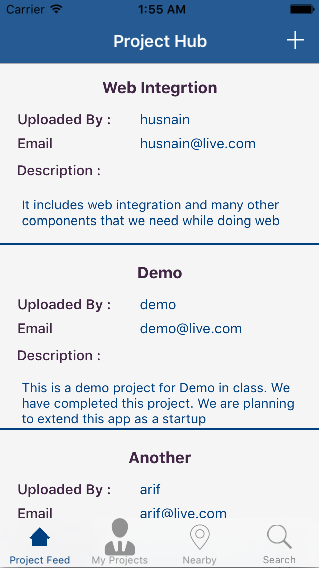 I will develop IOS application for you. I am an expert in Swift 3.x and 4. I have expertise in video editing as well with Adobe Premier Pro.